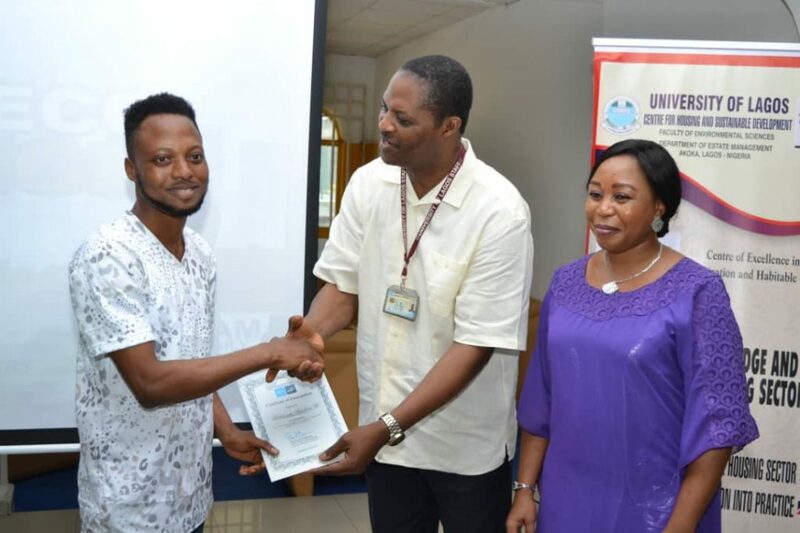 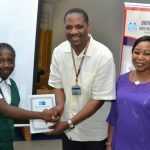 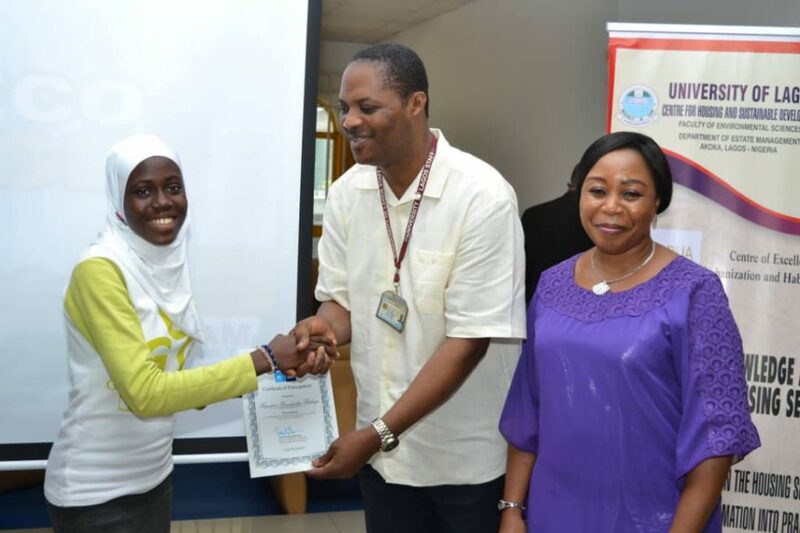 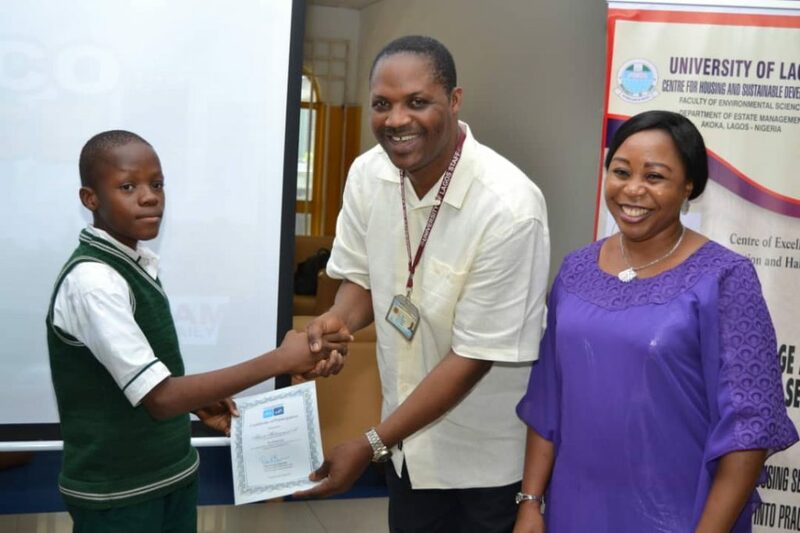 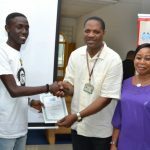 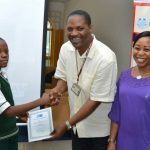 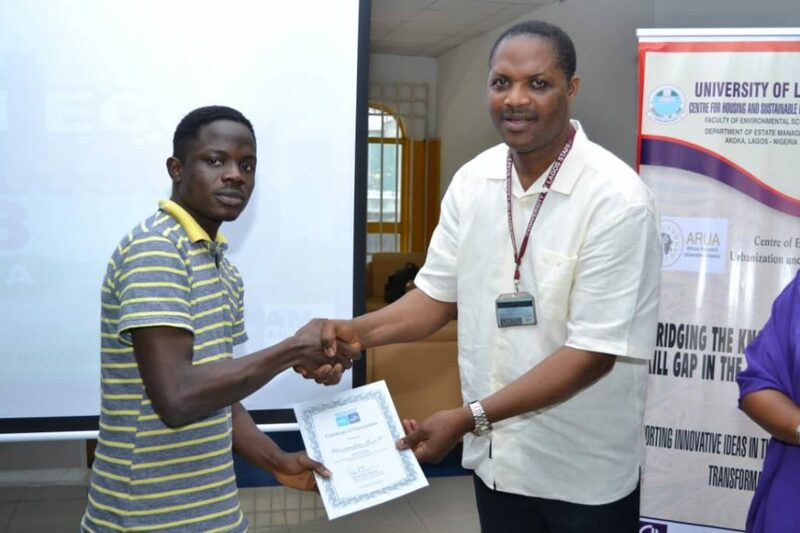 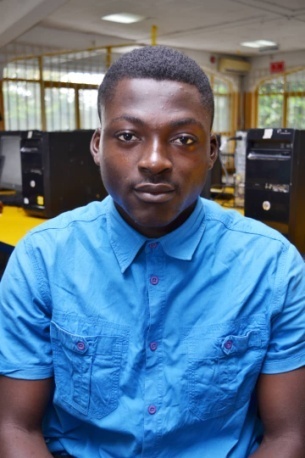 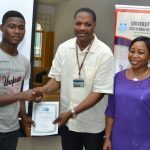 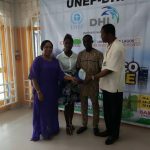 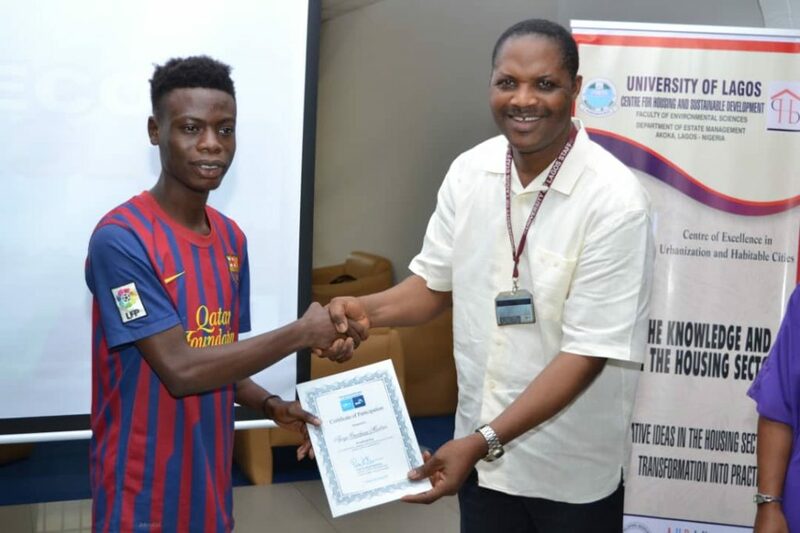 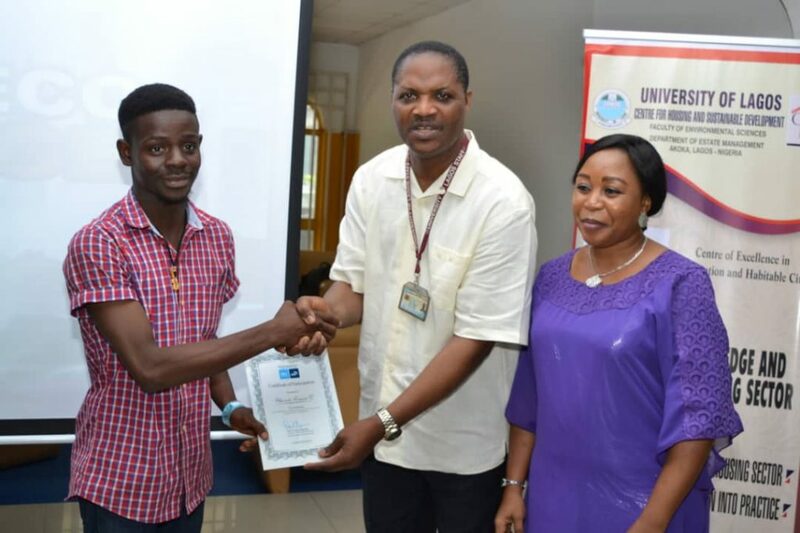 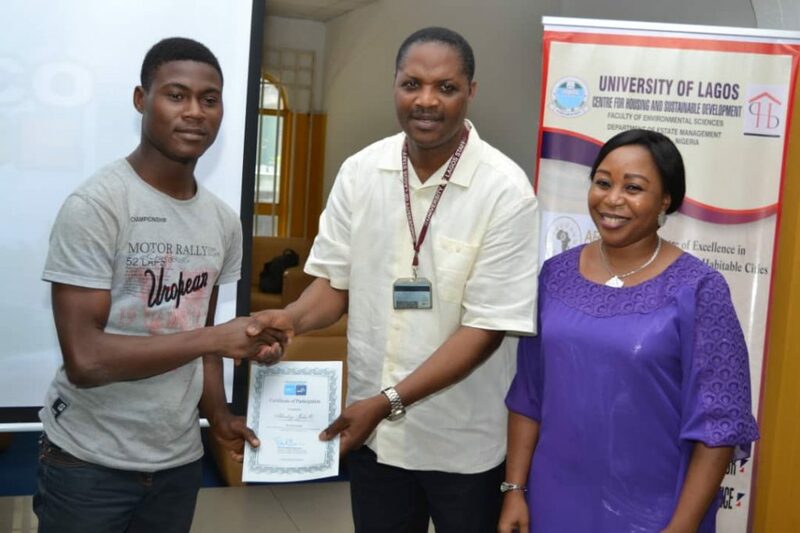 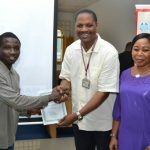 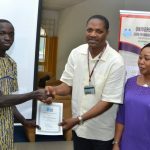 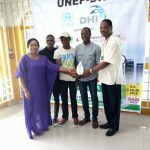 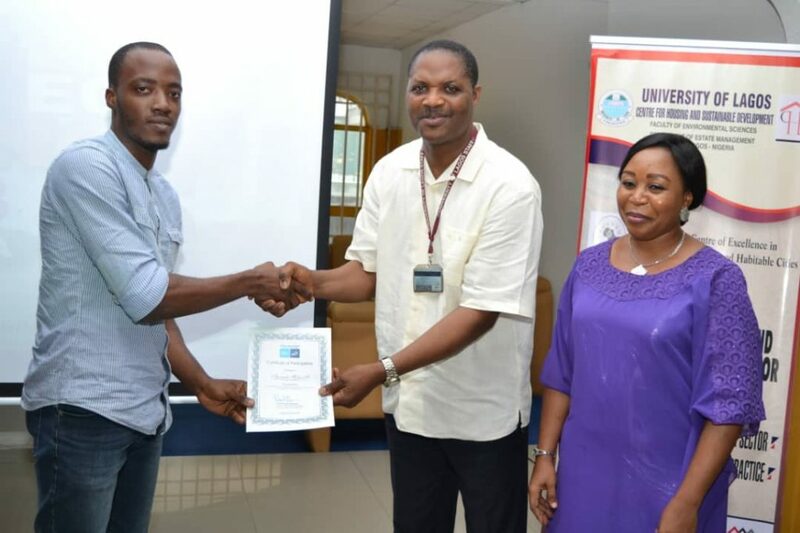 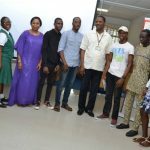 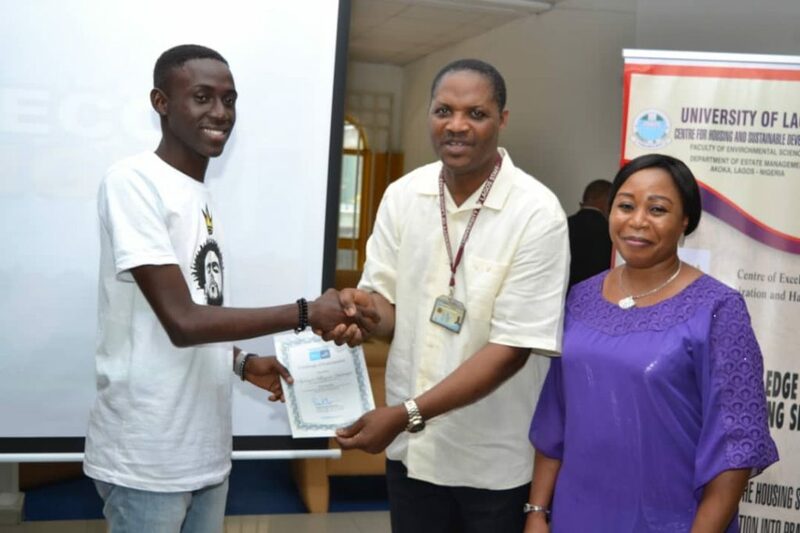 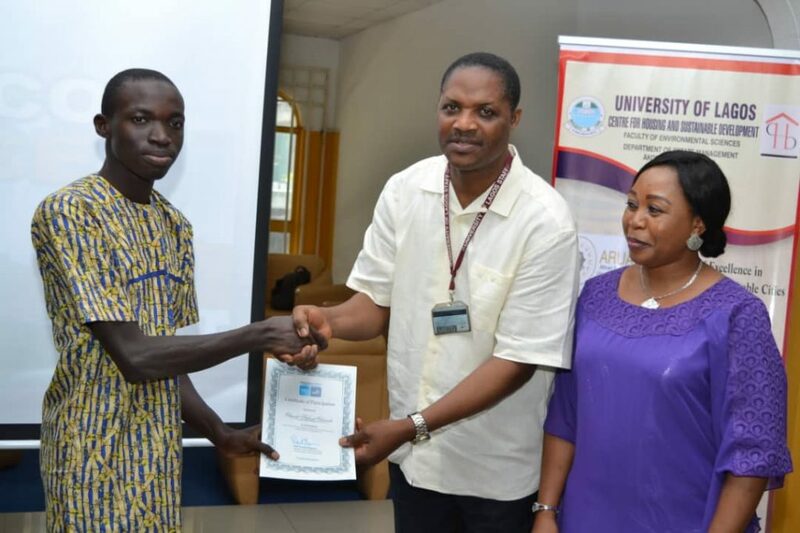 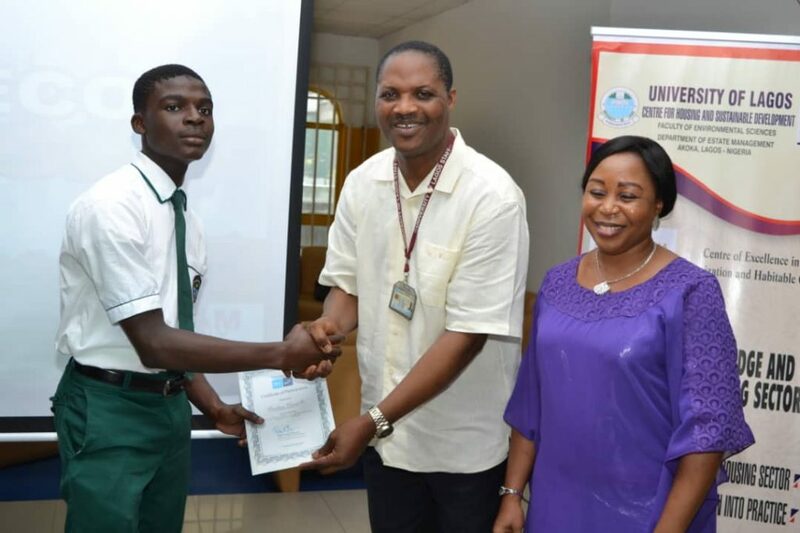 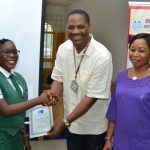 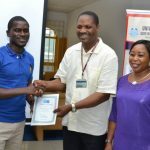 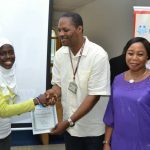 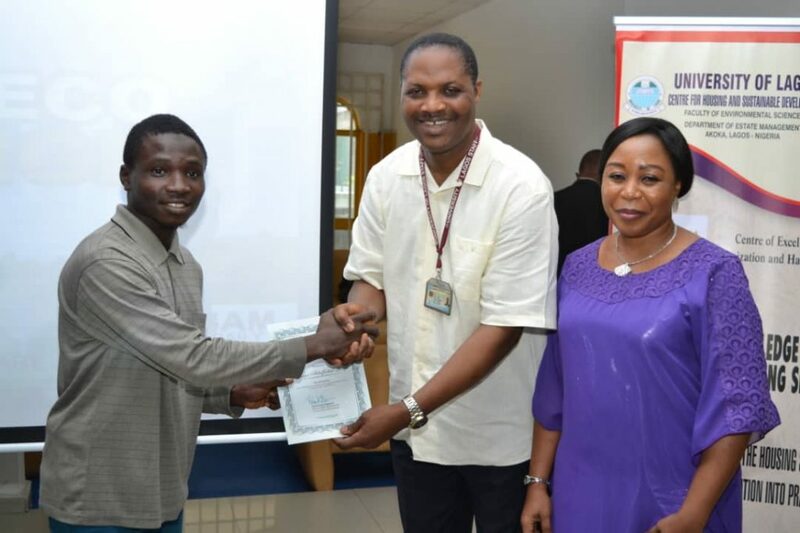 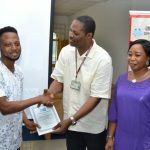 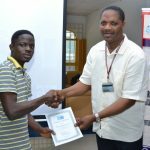 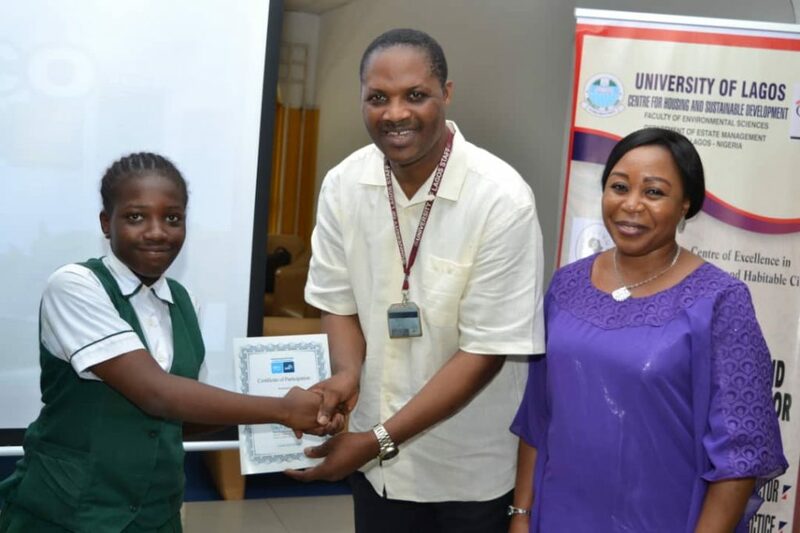 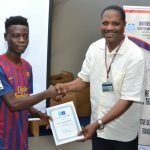 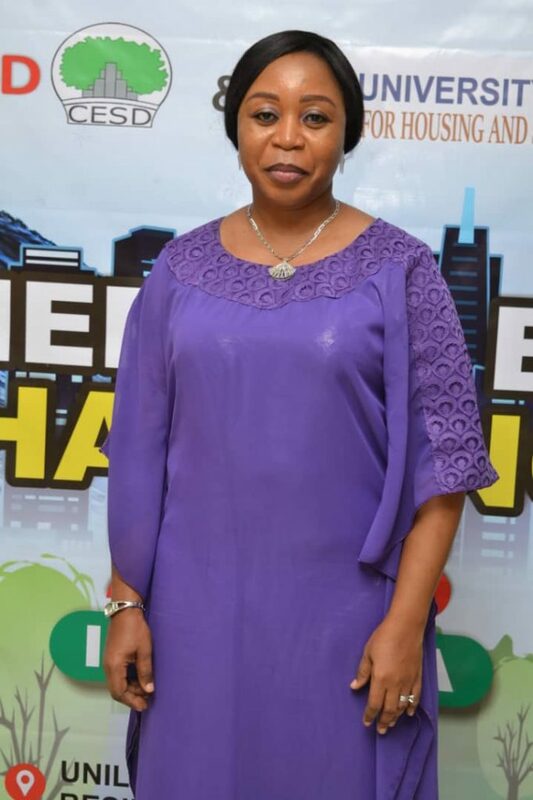 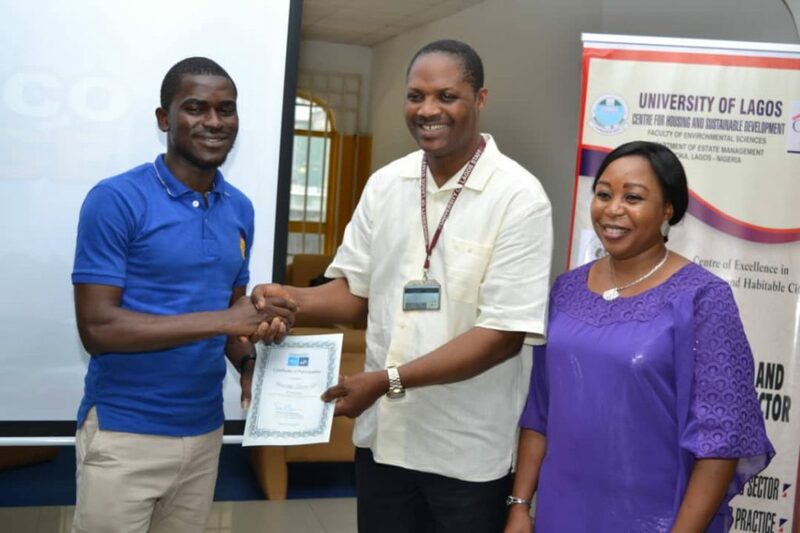 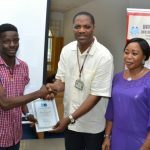 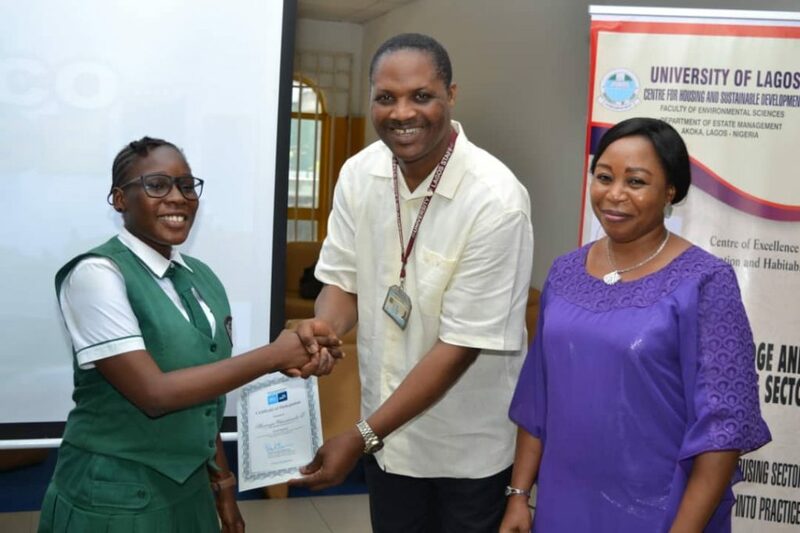 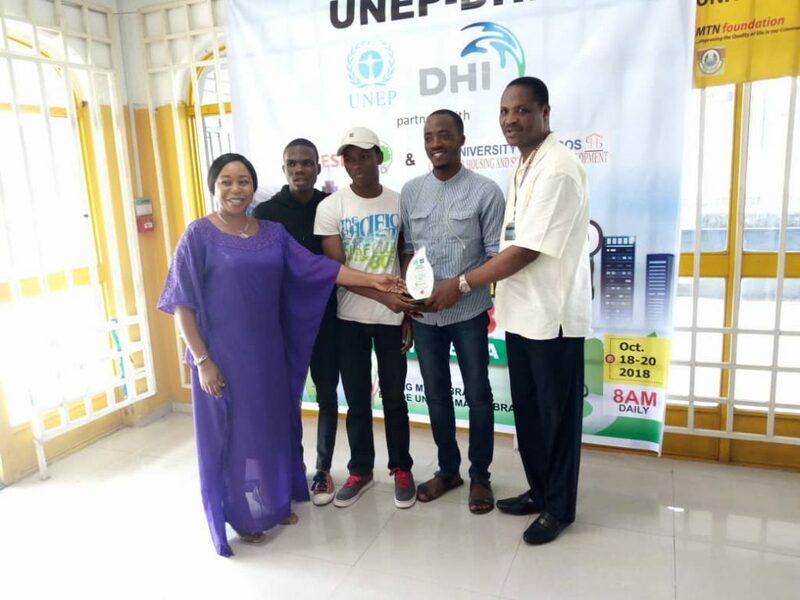 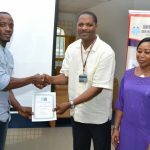 Center for Ethics and Sustainable Development (CESD) successfully hosted the first edition of the UNEP-DHI Eco Challenge 2018 in partnership with UNILAG Center for Housing and Sustainable Development in Lagos Nigeria. 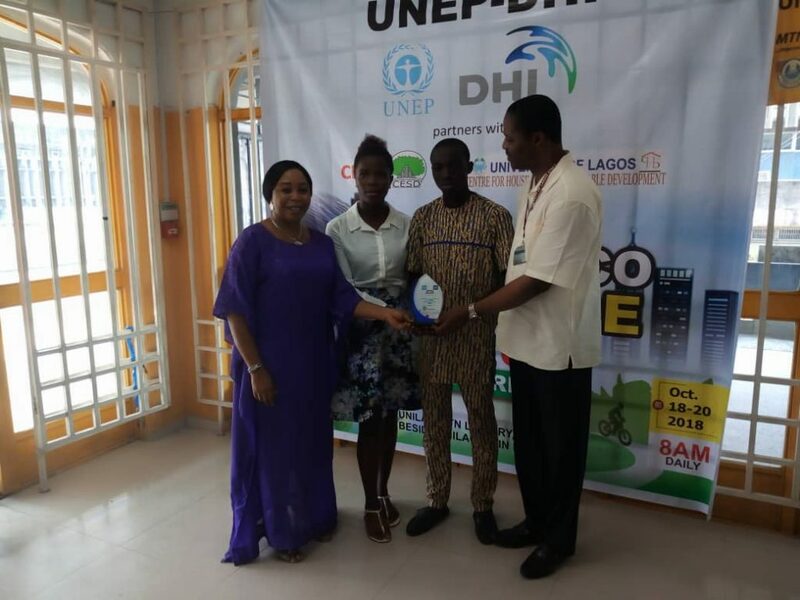 The 3-day Eco Challenge started on the 18th and ended on the 20th of October, 2018. 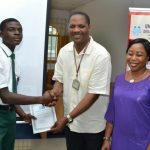 Although only 37 participants (aged 14-25) were issued certificates at the end of the competition, about 90 students registered to participate. 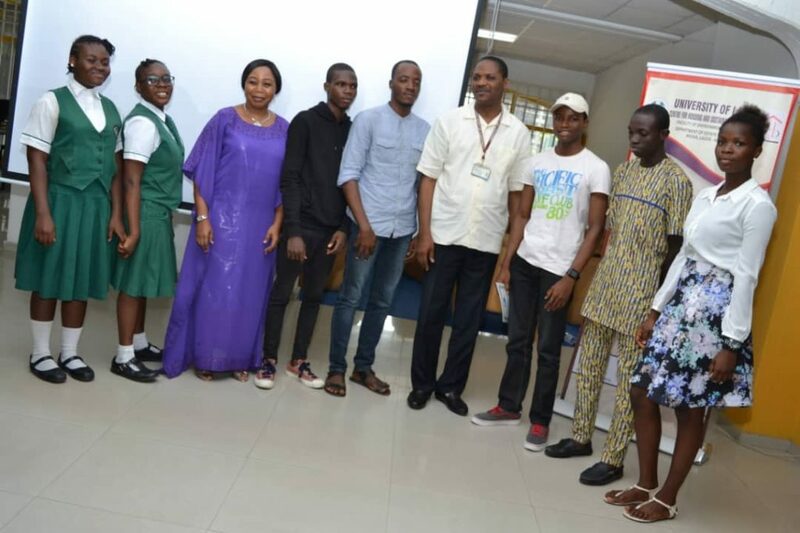 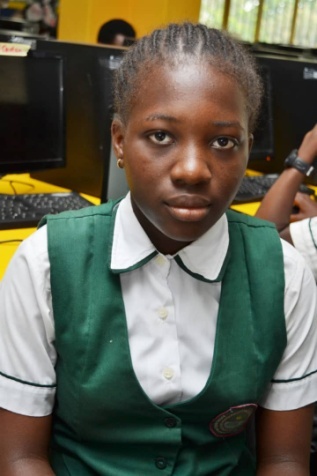 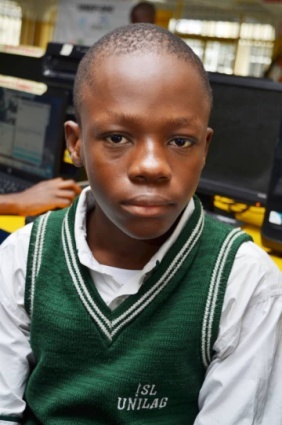 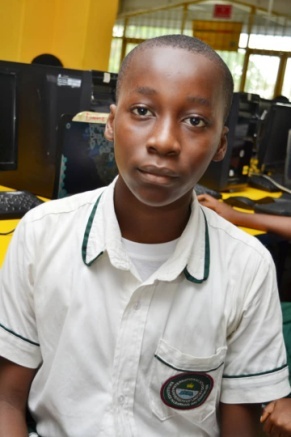 Participants were from University of Ilorin, University of Lagos, Lagos State University, University of Benin and International School of Lagos (being the only secondary school present). 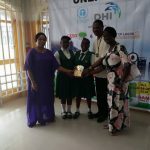 These history making young students did not only participate in this Global game challenge on water management and environmental sustainability, they represented Nigeria well. 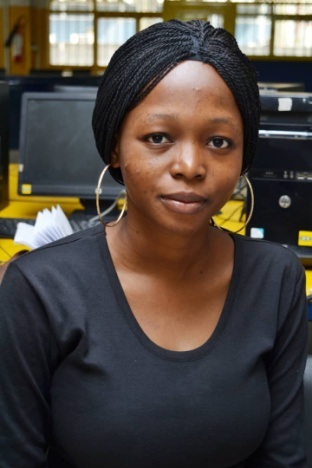 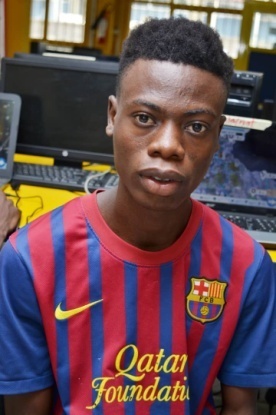 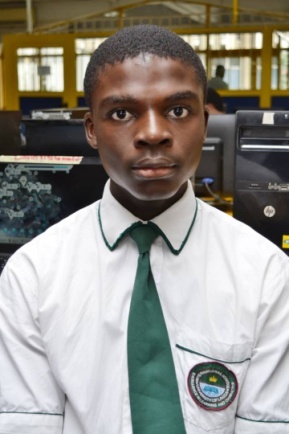 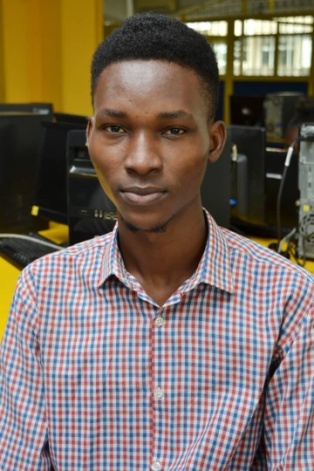 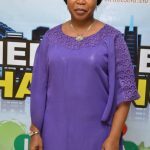 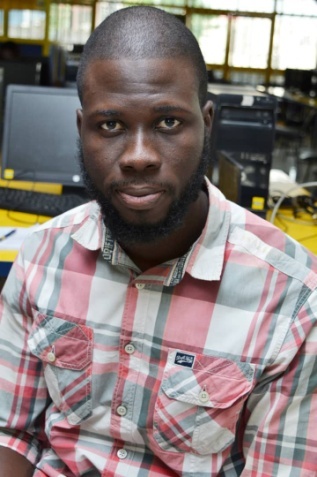 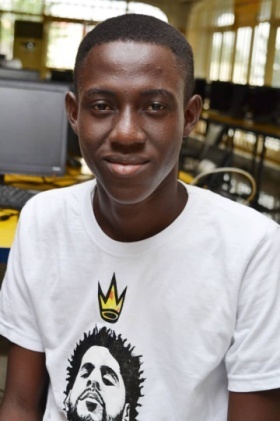 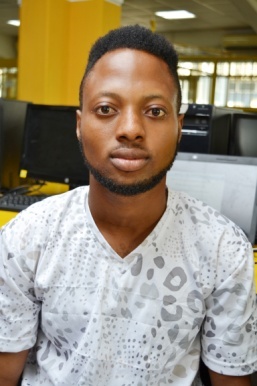 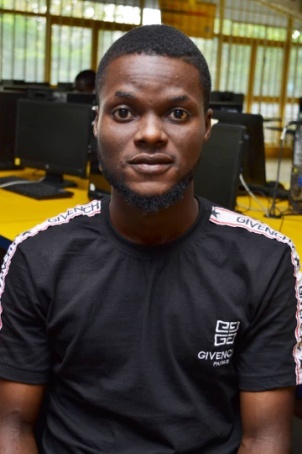 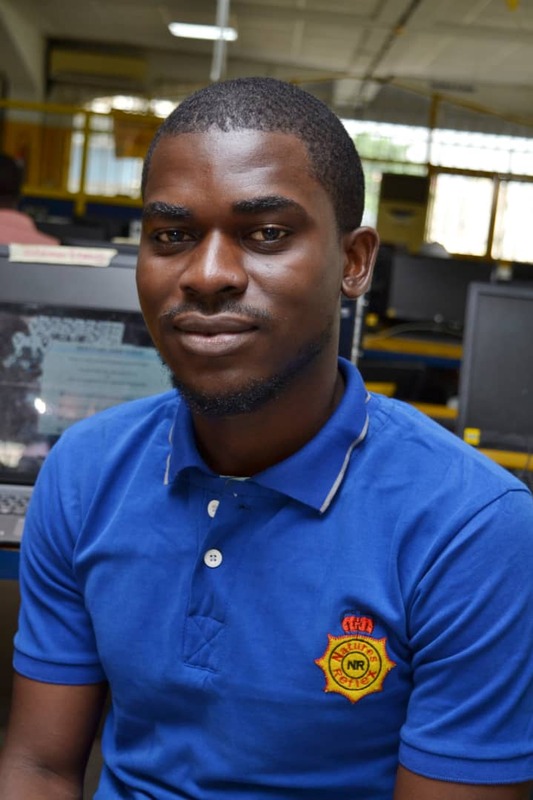 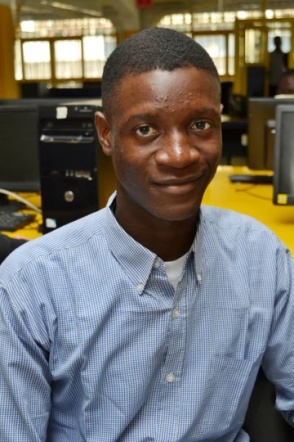 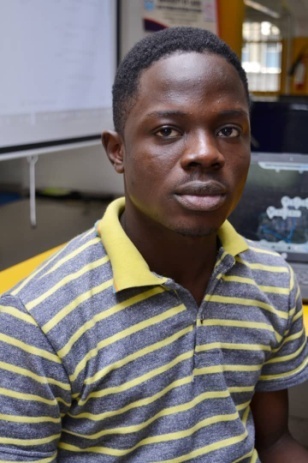 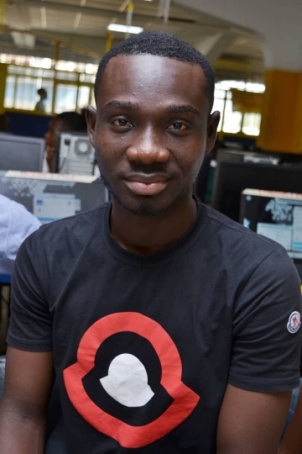 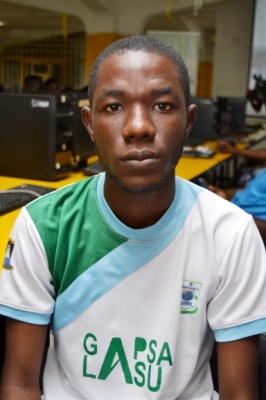 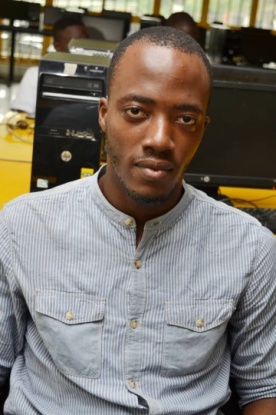 As at the end of the game on the 20th of October, in Mission one Nigeria made the first page and took the 4th and 7th positions, making Nigeria second out of over 50 other countries. 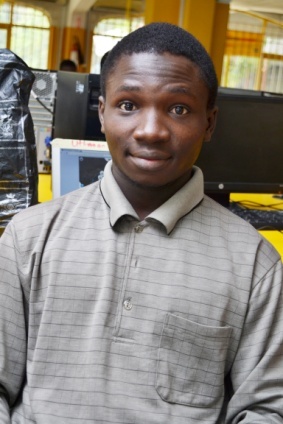 In Mission two (2), they made the 4th page and made Nigeria fifth(5) country out of over 50 countries. 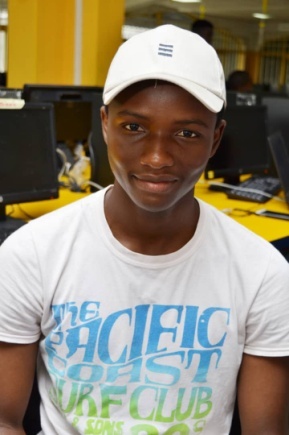 We await the final Global result by the end of November, 2018. 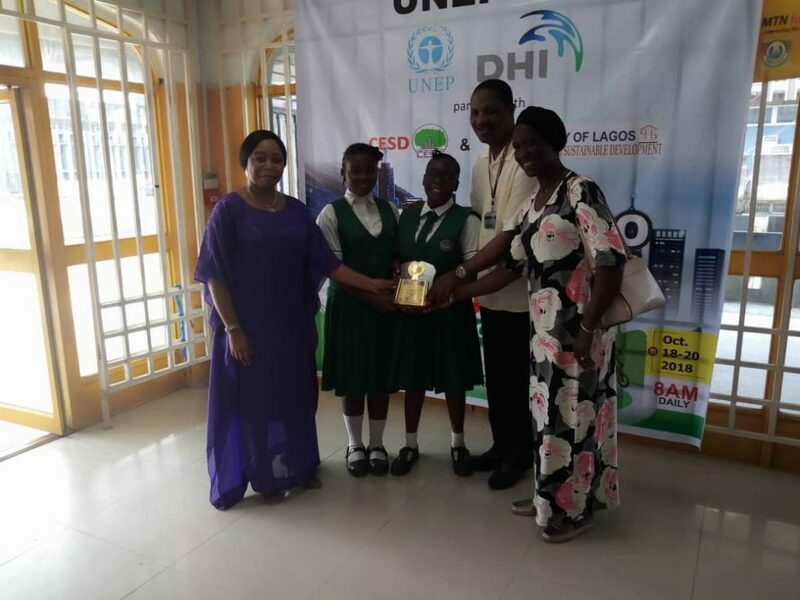 Join us to celebrate these history makers, the latest Sustainability Ambassadors.